Minnetonka Boys High School Hockey Coach Sean Goldsworthy discusses his program each week. 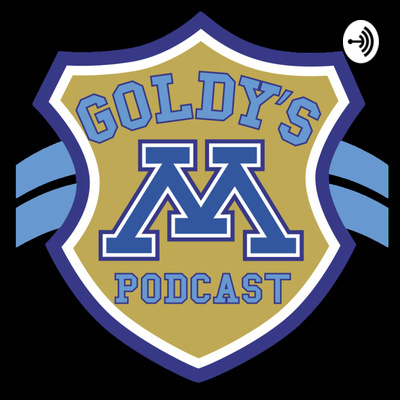 Minnetonka head coach Sean Goldsworthy joins Pete Waggoner to discuss the season and their approach to the 2019 playoffs. Minnetonka Skipper Head Coach Sean Goldworthy thawed out from Hockey Day Minnesota and discussed his team's experience and their 17-0-1 run. The Minnetonka Skippers are ranked #1AA and are 14-0 on the season. They are loaded with depth and head coach Sean Goldsworthy discusses his team. Sean Goldsworthy discusses the 8-0 Skippers. 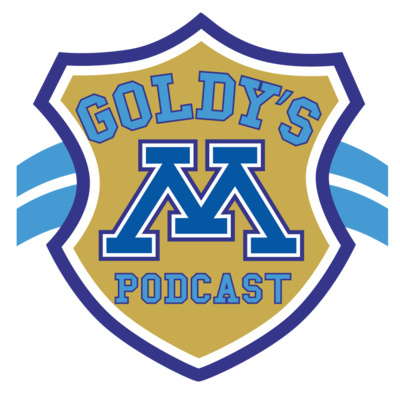 Goldy's Podcast 3 was produced from Ike's in Minnetonka. Skipper Head Hockey Coach Sean Goldsworthy discussed his team's 3-0 start and looked ahead to the upcoming schedule on this week's show. Minnetonka Skipper head coach Sean Goldsworthy discusses the beginning of the season and his team. Sean Goldsworthy discusses his team's off season and run to a potential second straight state title.